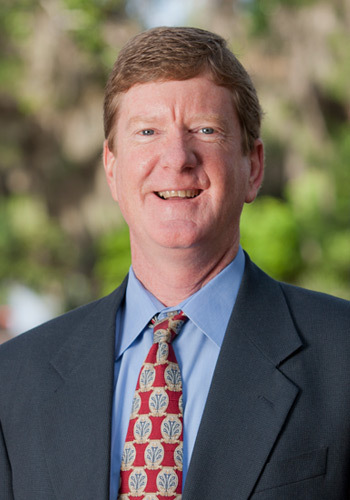 A native Floridian, Robert Manning has been practicing environmental law with Hopping Green & Sams since 1994. Robert’s practice focuses primarily on air quality-related issues, including policy development, legislation, rulemaking, permitting and enforcement. Although his practice recently has focused on issues affecting the electric utility industry, he also works for many other industrial and municipal clients, including phosphate, oil and gas, chemical, fuel distribution, and cement. Manages issues related to air quality regulation for the Florida Electric Power Coordinating Group, Inc. Recent complex actions include New Source Review permitting, Regional Haze Rule submittals, climate policy development, creating approaches to recent revisions to National Ambient Air Quality Standards, and commenting on a barrage of federal air-quality regulations. Counsel in protracted, multi-party litigation in the U.S. Court of Appeals for the D.C. Circuit regarding the federal Clean Air Interstate Rule and the Cross-State Air Pollution Rule. Represents public and private industrial clients in matters before local, state and federal agencies, primarily relating to air quality regulation, permitting, and enforcement. Experience with U.S. Environmental Protection Agency information requests under Section 114 of the Clean Air Act and the national New Source Review enforcement initiative. Assisted clients in preparing construction and Title V air permit applications and negotiated permits with local, state, and federal permitting authorities. Defended clients against local, state, and federal enforcement actions alleging noncompliance with environmental laws. Frequent lecturer at public conferences and client seminars on various environmental and administrative law issues.